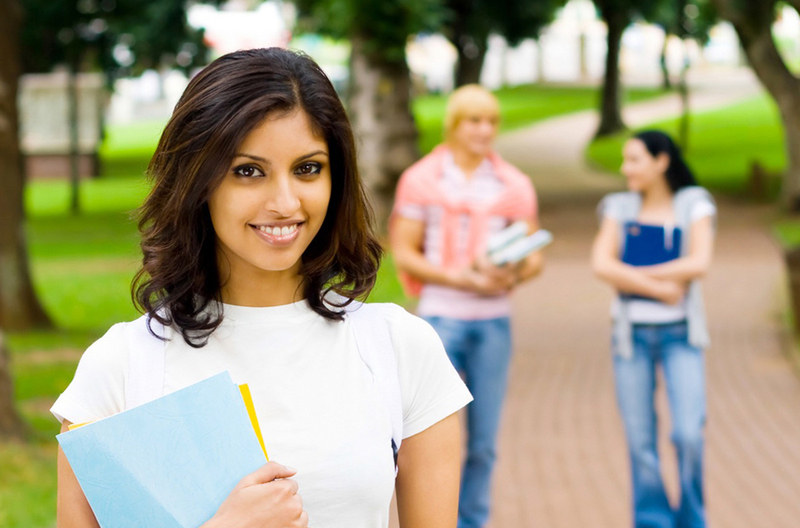 In Australia, a number of learning institutions have scholarships, grants and financial assistance that can be accessed by students while in their program of study. Scholarships are also offered by organisations external to the universities, Colleges and schools available to students but this depends on the individual cases. Most Universities and colleges have scholarships and grants which can be applied for at certain times throughout the academic year. While some scholarships may cover the full cost of tuition and stipend for living expenses, a number of them may only cover tuition fees and the student would be required to pay for their cost of living. Grants and financial support are available mainly for educational purposes, but also on case by case basis. Our staff can guide/help students with the scholarship application process. We cannot guarantee that a student will receive a scholarship but we can support the students with the process. The success depends on individual applications.